I've always thought that the one thing missing from our regular Monday night streams was the ability for our audience to impact the game we're playing. EKO Software and 505 Games have been thinking the same thing as they've added Twitch interaction to How to Survive 2. Snark aside, this is actually a really cool feature. 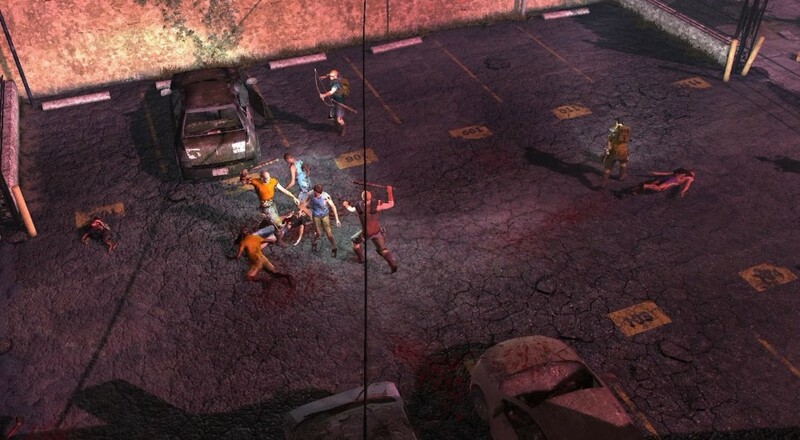 Essentially, when you're running a Twitch stream of the game, you can let your viewers affect your game by using special commands in the Twitch chat that will then translate into things like a horde of zombies appearing or giving you a health boost. This is strictly an optional feature and you can tune how much you want certain interactions occur. How to Survive 2 is currently available via Steam Early Access for $14.99. It supports up to four players online throughout the campaign. Page created in 0.3148 seconds.